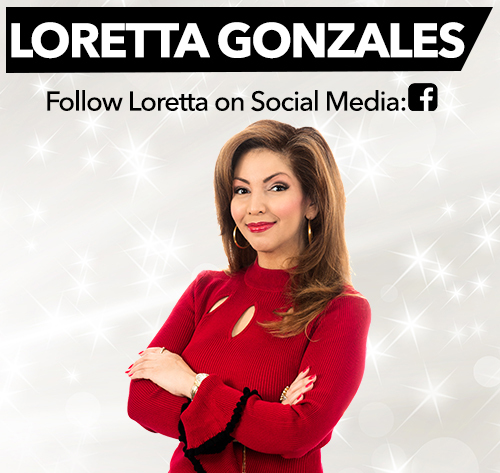 Loretta was born and raised in Austin, TX, and attended Concordia University for Psychology and Communications. This led her to work as an Insurance Broker before joining Shop LC as a host in November 2008. Now GIA certified, Loretta brings her passion and knowledge of gemstones to every show she hosts. Aside from hosting, she spends most of her free time with her friends and family, is a mother to three sons and grandmother to two granddaughters and a grandson. Loretta also advocates for victims of domestic violence, and reminds others to count their blessings, not their problems.